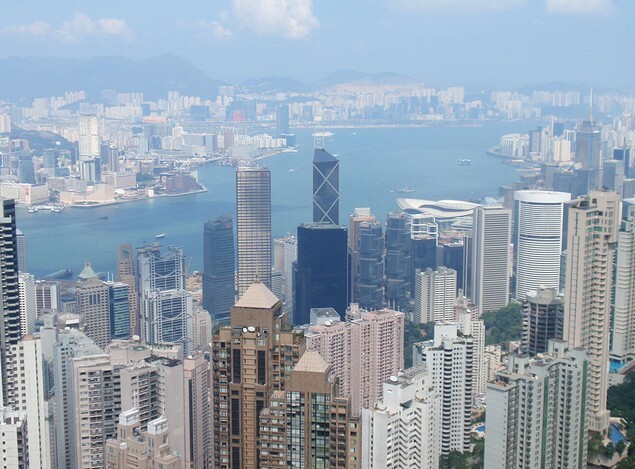 A perfect and well-arranged itinerary covers 3 islands of Hong Kong, and includes natural, cultural, historical and man-made attraction all in this tour package. 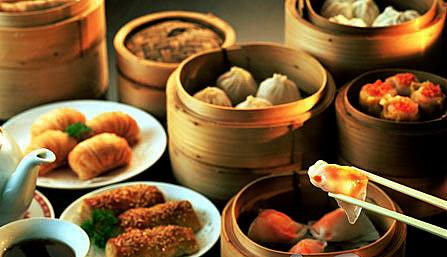 You can know about Hong Kong only in 3 days. Tour around 3 islands: Hong Kong Island, Kowloon and Lantau Island. 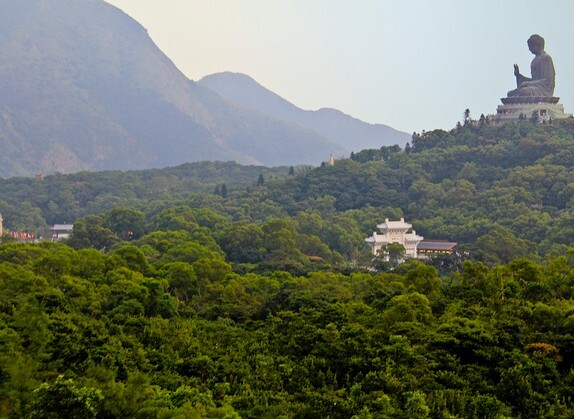 Get a panoramic view of both Hong Kong Island and Lantau Island. 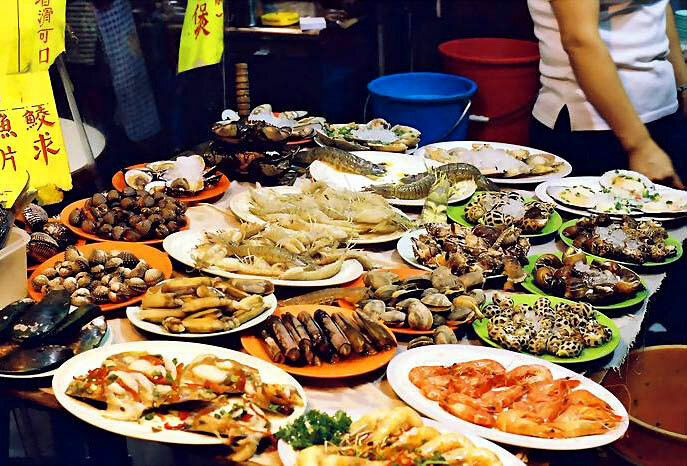 Explore the Hong Kong people’s local life. Hope you sleep well last night and ready for about 5 hours of today’s great journey. Our tour guide will meet you at appointed boarding hotel (Salisbury YMCA and Excelsior Hotel) around 8:00, so please wait there before 8:00. If you are not living nearby, please take a taxi. We’ll first go to Victoria Peak where offers us a marvelous panoramic view of the entire Hong Kong City and a distant view of Repulse Bay. 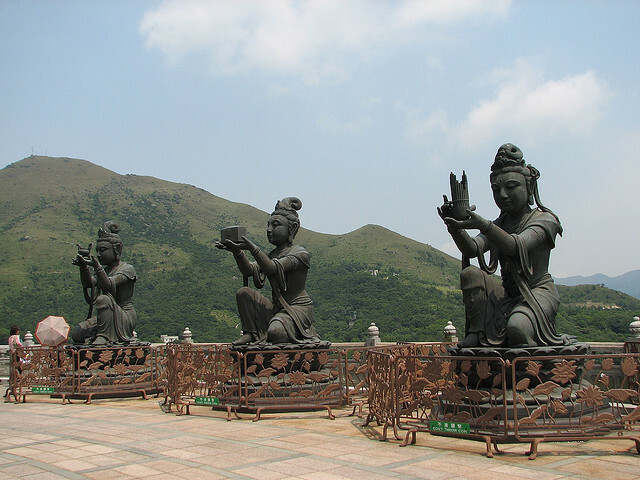 Victoria Peak is the highest site in Hong Kong while Repulse Bay is famous for its attractive beach and blue sky. 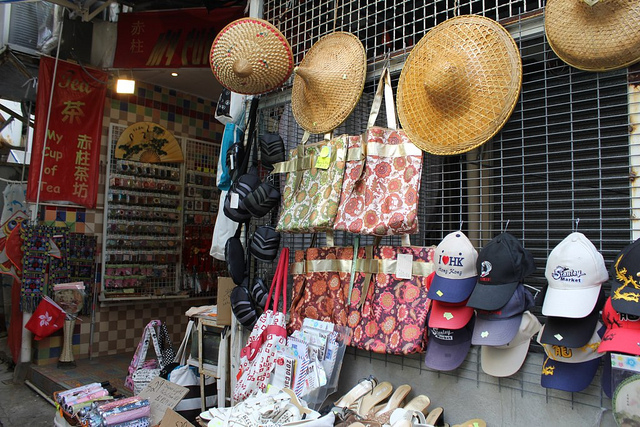 Later, we head to Stanley Market, a popular daytime market where you can find plenty of special stuff, including Chinese costume, jewellery, souvenirs, sportswear and clothing. 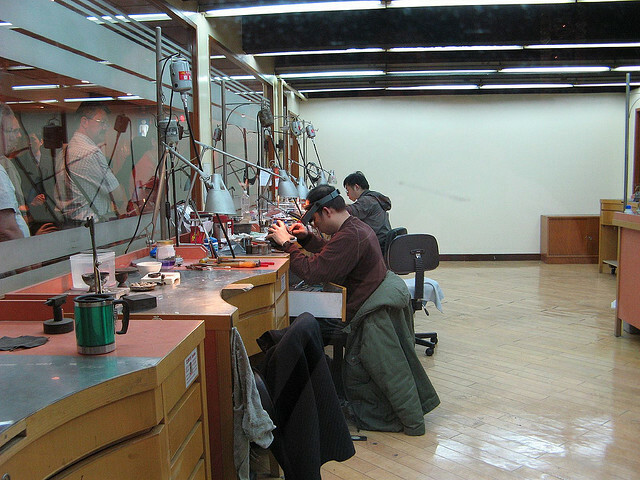 Then take a sampan ride to experience the lifestyle during the old Hong Kong times at Aberdeen and give a shot at Jewelry Factory to see there’s no easy work behind the shinning and pretty jewelry. After that, we’ll drive you back to the appointed boarding hotel and the remainder of the day is free to relax. You can explore this city freely by yourself. The first half of this day is also free to relax, so you can get up late and recover more energy for this afternoon journey. We’ll pick you up at appointed boarding hotel at about 13:00 and explore the life of the local residents. 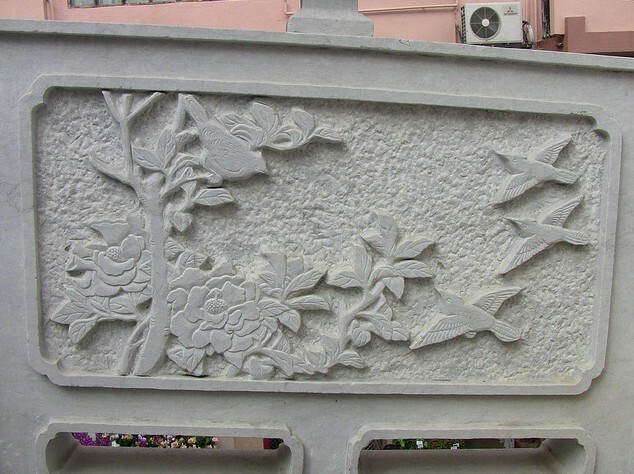 We start with Yuen Po Street Bird Garden in Kowloon, featuring unique design including carvings of over 200 species of bird, and also an important rendezvous for bird fanciers. 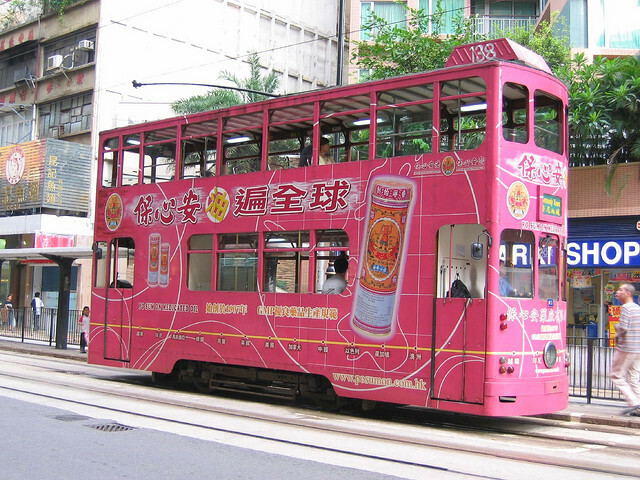 Then a local food market, to learn what the ordinary Hong Kong people eat, and Hong Kong Tramways, one of the most environmentally friendly mass transit systems and the only exclusively double-decker operated tram system in the world. Before back to the hotels, you’ll have a chance to hike along some old areas of Sheung Wan, take some fresh air while getting some gyms. Today’s exploration takes about 5 hours. 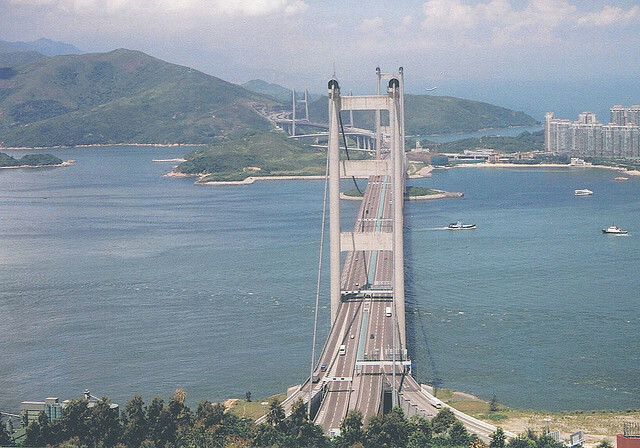 Our tour guide picks you up at appointed boarding hotel around 9:00 just like Day 1 and head to magnificent man-made landmark, Tsing Ma Bridge before arrival at Tai'O Village which is a historical fishing village on Lantau Island and its life is rather different from the modern Hong Kong. At noon, you can enjoy a special vegetarian lunch at Polin Monastery where houses Giant Buddha, the tallest outdoor seated Buddha image in the world. The Buddha located on the top of the hill is so big that you can see it even when you are at the gate of the temple. A one-trip Ngong Ping 360 Cable Car makes it possible for you to get a panoramic view of it and other wonderful views including the vistas of the vast South China Sea and mountainous terrain of Lantau Island. After that, we take you back to the appointed hotels and finish this 2-day impressive journey. A special vegetarian lunch is included on the third day of this tour and you need to take care of other meals by yourself.